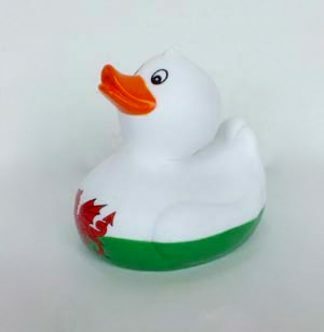 Welsh bath duck. 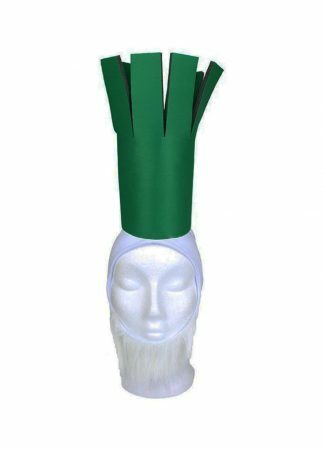 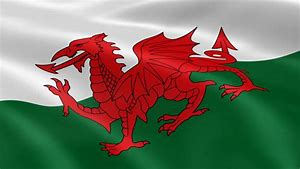 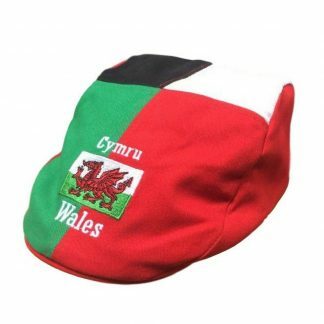 White and green in colour with the traditional welsh dragon on the front. 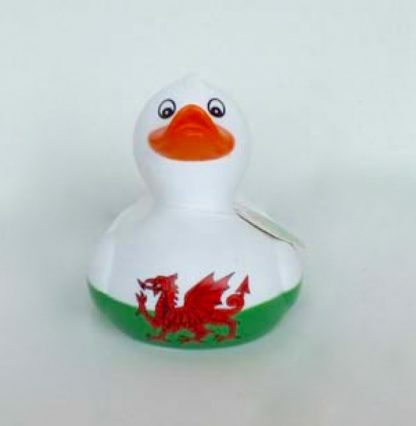 The perfect welsh souvenir for any bath tub!